Looking for something to do over school vacation week in February and April? 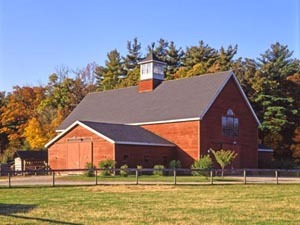 Drumlin Farm offers school vacation week programs for children in grades Pre-K-8. Turn out-of-school time into out-of-doors time with Drumlin Farm’s vacation week programs! These programs provide fun and educational opportunities during February school vacation week. Please remember to dress for the weather–warm socks, snow boots, coat, snow pants (optional), hats, and mittens.